Thanks go to Shere Everett for preparing the results so quickly. Great job in the Accounting Room yesterday, too! 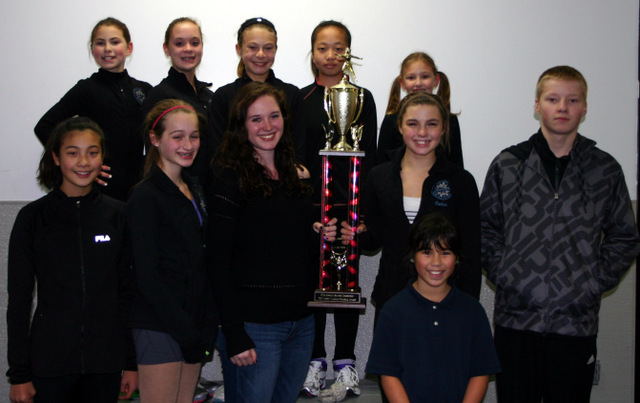 For three of the past four years, skaters from CFSC have earned and brought home the Troy Team Trophy from the Troy Summer Skating Competition each July! 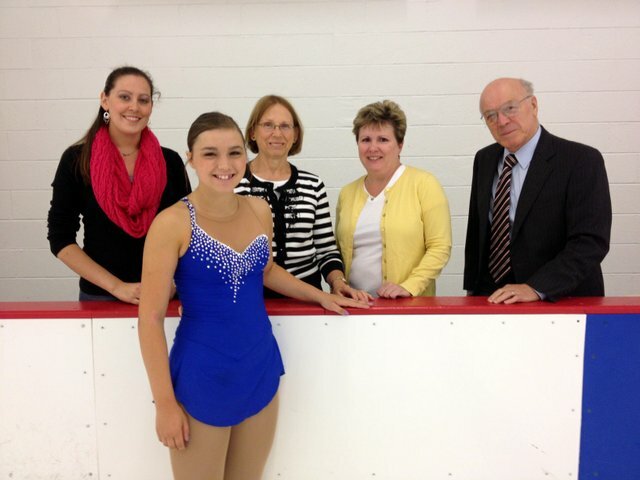 Pictured here is a small group of the 30+ skaters who represented CFSC at the Troy Summer Skate this past July. Watch for this trophy, as well as the two previously earned trophies, to be housed in a new trophy case at the OSU Skating Rink one day soon! This entry was posted in Competitions, Member News, Results and tagged 2012-2013 Season, Competitions, Member News on November 19, 2012 by Columbus Figure Skating Club. Congratulations to ALL CFSC competitors! 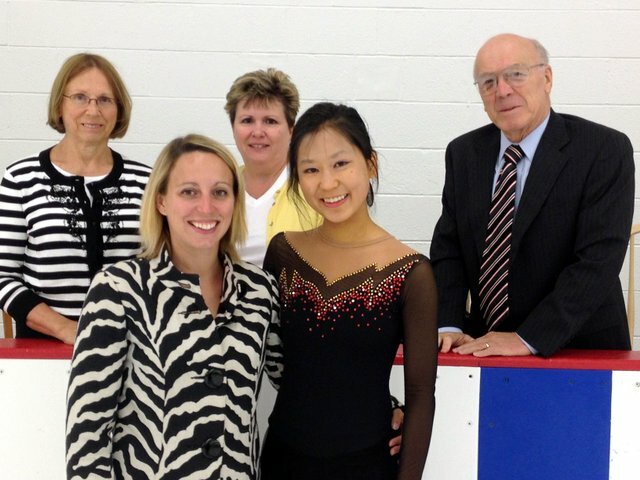 This entry was posted in EGLR Regionals, Results and tagged 2012-2013 Season, EGL Regionals on October 15, 2012 by Columbus Figure Skating Club.